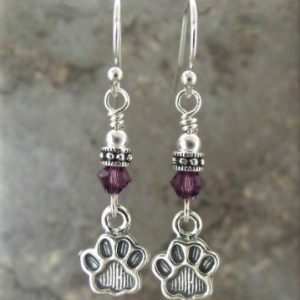 Personalize these sterling paw print earrings with the birthstone color of your choice, making them extra special. 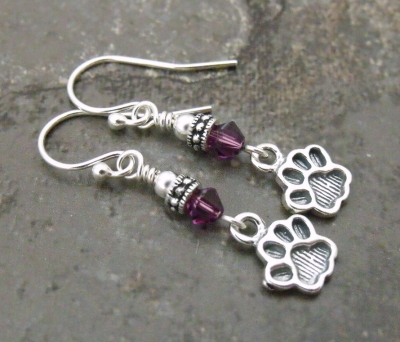 Personalize with the Austrian Crystal birthstone color of your choice. 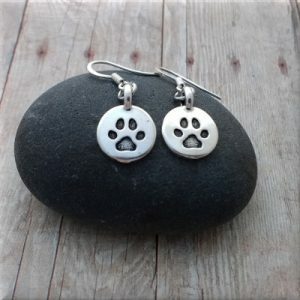 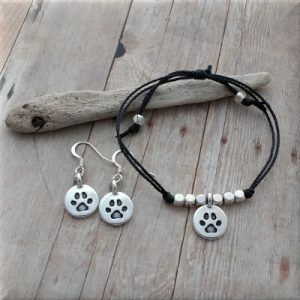 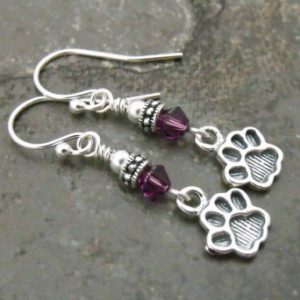 Crystal birthstone paw print earrings are a cute way to show your love for dogs, cats or all animals! 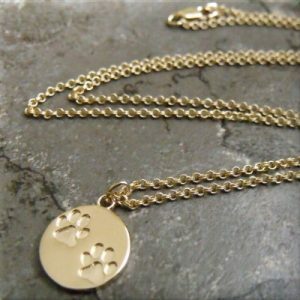 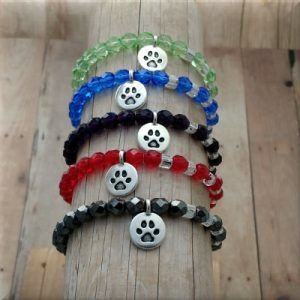 Personalize them with the birthstone color of your choice. 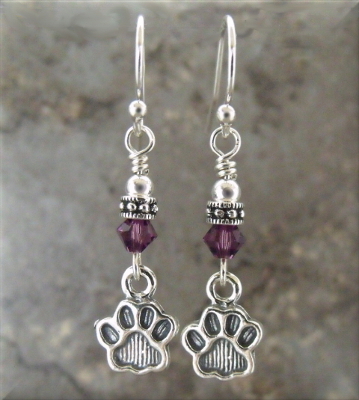 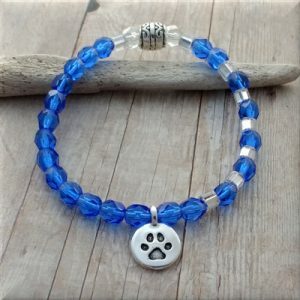 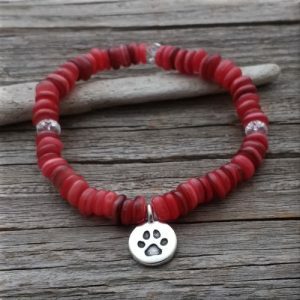 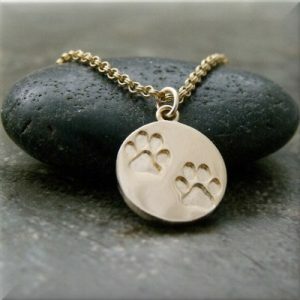 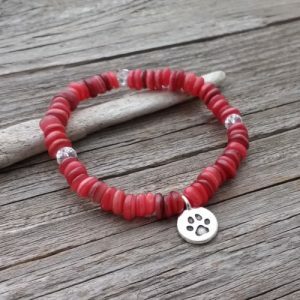 The sterling silver paw prints dangle below Austrian crystals in birthstone colors. Sterling beads and lead-free pewter spacers add even more character. 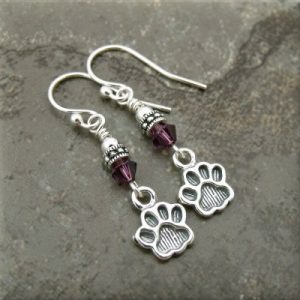 These are pawrrific!